Great blog! I too think feedback is so valuable. Of course it's most valuable if the person receiving the feedback is open to accept it and reflect upon it. I always enjoy getting feedback! Great post, Eric. I really appreciate your sharing your story, as I think it's a great example of how people that are generally considered to be highly effective and much-lauded speakers (such as yourself) can still be on the receiving end of negative, confusing criticism. 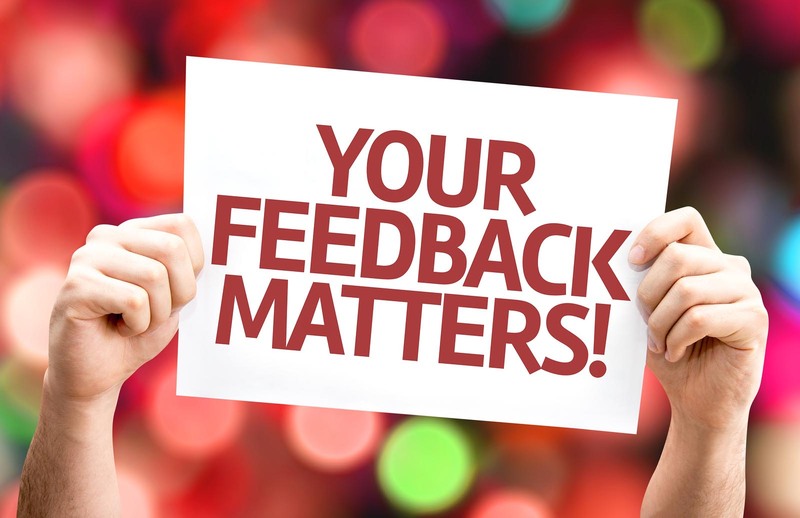 I think it's a lesson to all of us in roles where we are providing feedback (whether to students or to other adults) that the tone/clarity/content of our feedback is absolutely crucial. Thanks for the reminder!